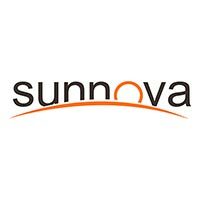 Sunnova partners with PowerLutions Solar to bring Sunnova’s top of the line solar leasing, PPA and financing products combined with PowerLutions superior solar quality, service and value to customers in New Jersey and New York. PowerLutions Solar is in their 10th year in business and their focus on quality, service and delivering Best of Class solar pricing has allowed them to grow without taking away that personal touch that customers have come to expect. Find out how to make your OWN Solar Powered Wallet!